This 16 oz. 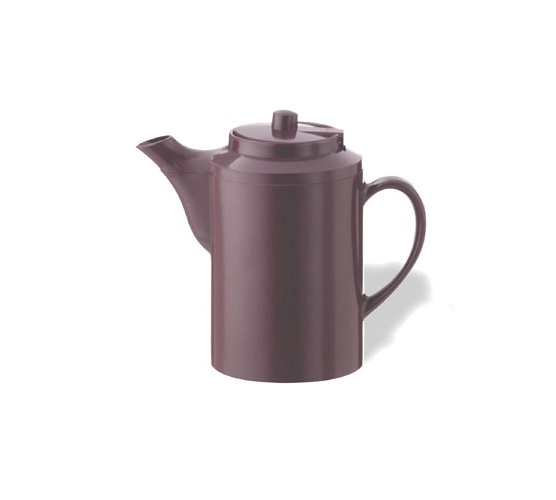 burgandy teapot is double-wall insulated with a self-locking lid. The spout is dripless and flow controlled. The ABS body of the teapot has a retention time of 1 to 2 hours and is dishwasher safe.